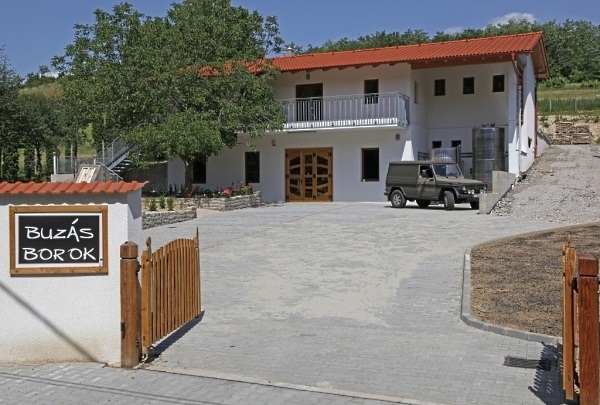 The winery was founded in 2010 surrounded by wonderful environment in Kötcse village. Our primary goal is to made locally processed and produced high quality wines. By prior appointment group visits, wine tastings are also possible.